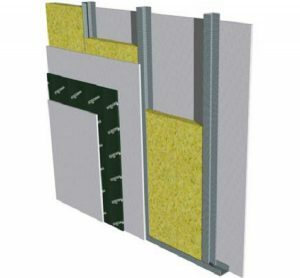 Mustwall is a 10mm thick acoustic insulation panel for use in lightweight partitions and stud walls. 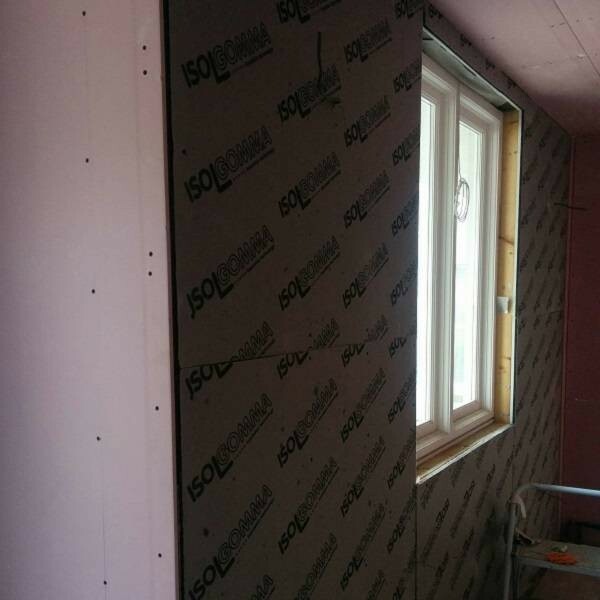 A stud wall (also called a dry wall or gypsumboard wall) is made of two layers of plasterboard which are fixed on a single or double metal or timber frame. 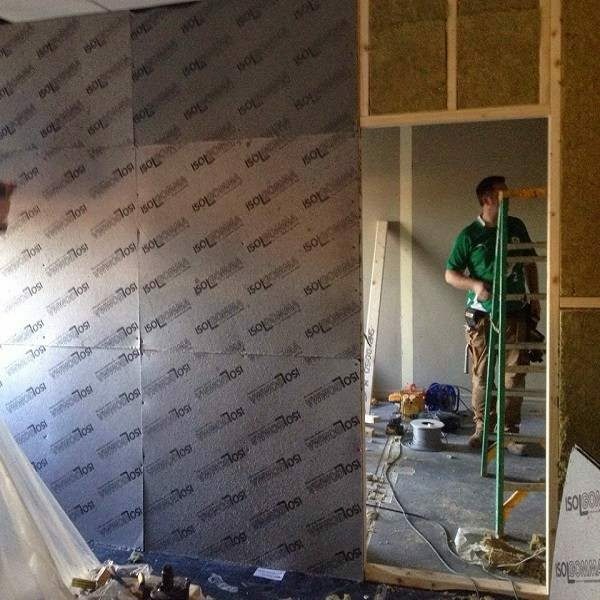 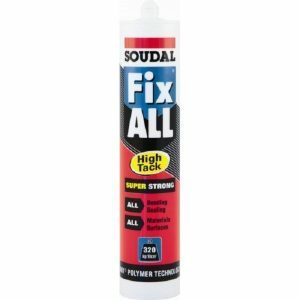 Mustwall can greatly enhance the performance of this type of wall. 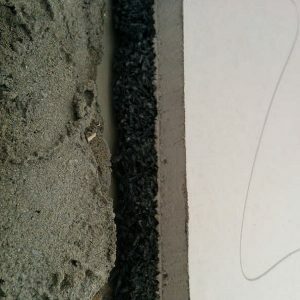 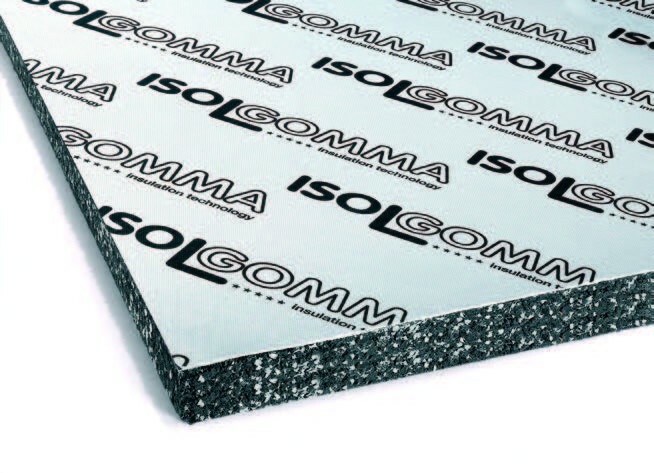 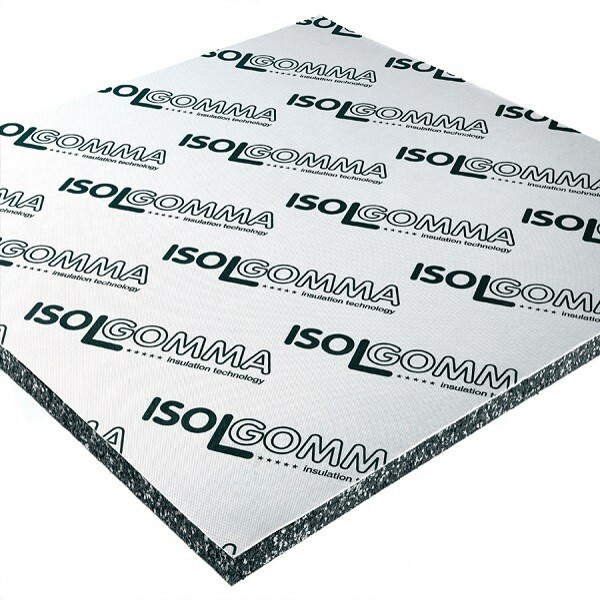 Mustwall is a 10mm thick acoustic insulation panel manufactured from SBR and EPDM fibres. 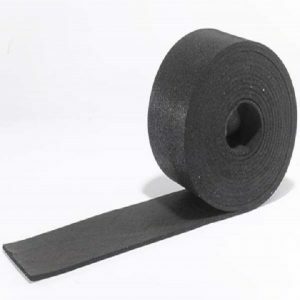 A non-woven, non-stretch synthetic membrane is applied on both sides for added protection. 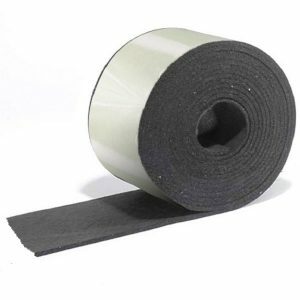 Mustwall is an excellent product for combatting airborne sound transmission in all types of stud and partition walls.